S'well creates products with environmental and social consciousness to create great change in the world. 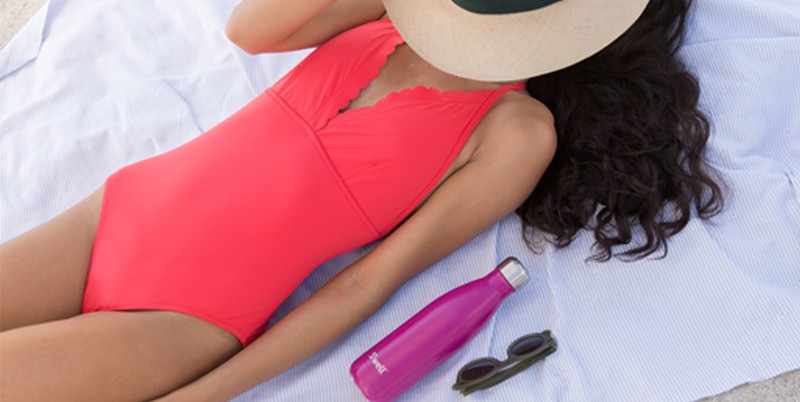 S'well was launched in 2010 with the mission to rid the world of plastic water bottles. S’well started with the idea to create a crave-worthy bottle. 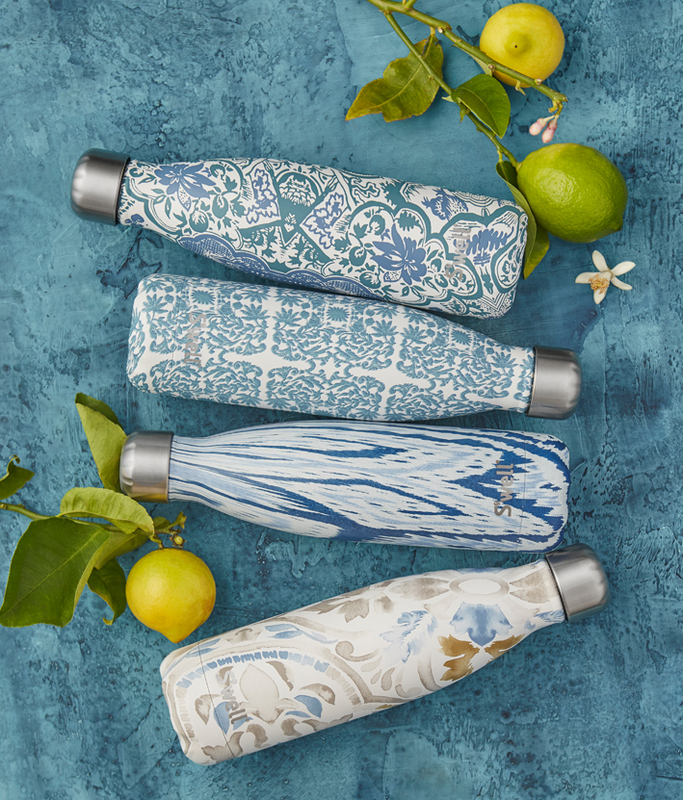 A bottle that combined fashion with function, so people would stop buying disposable bottles and we could reduce single-use plastic consumption worldwide’. It’s an audacious goal, but the world needs S’well. 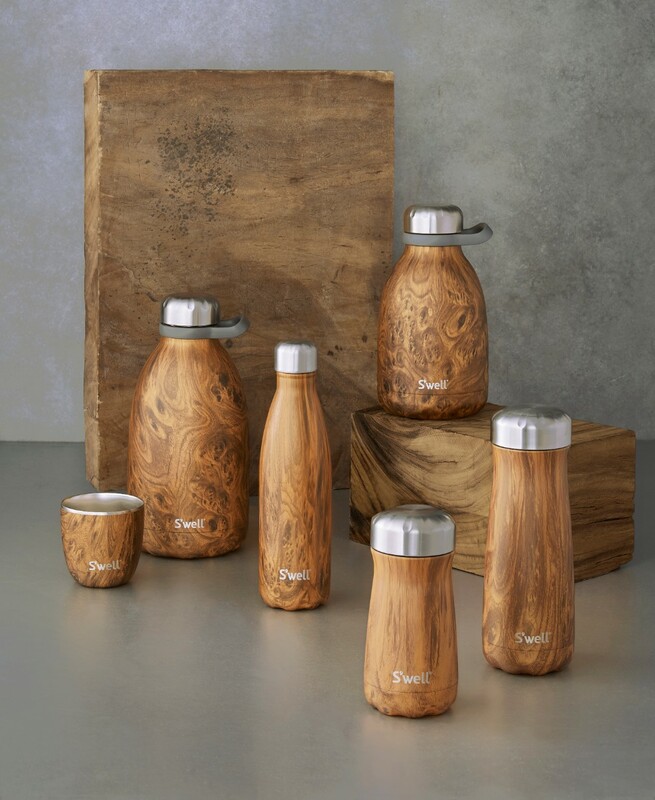 It’s Swell’s ongoing mission to create products that are both beautiful and eco-friendly, that infuse innovation with inspiration, and that continue to give back to communities in need. 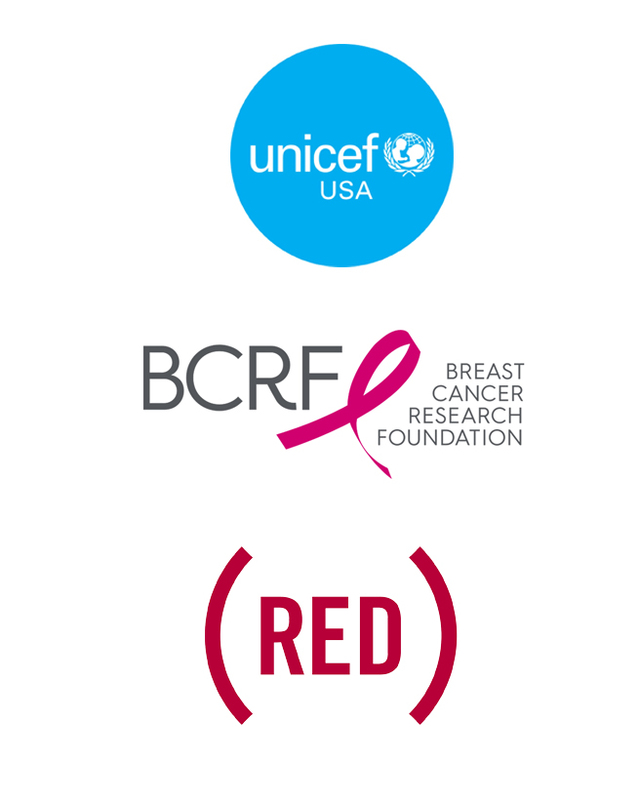 S’well also supports: BCRF and (RED). .